Vince Milam has a new action series out with the recently released thriller The Suriname Job: A Case Lee Novel, and it is currently only 99c! When a mysterious client asks former Delta Force operator Case Lee to investigate a rebellion in South America, he uncovers an incredible global conspiracy. 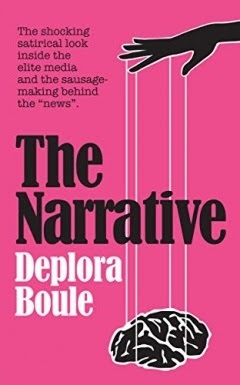 Welcome to revolution, murder, and behind-the-curtains intrigue. As events unfold, the spies and mercenaries come to a hard realization. You may mess with a lot on this good earth, but you don’t mess with Case Lee. A murdered wife. A bounty on his head. Case lives an isolated life on the Ace of Spades, an old wooden cruiser plying the waters of the Intracoastal Waterway from Virginia to Florida. His only friends are a collection of former Delta Force teammates spread across the globe. And an enigmatic broker of clandestine information, Jules of the Clubhouse. Case wants out. But when he returns from South America, bounty hunters arrive. And in their search for him discover his special skills. Very special skills. If you like Jack Reacher and Mitch Rapp, you’ll love this new novel from acclaimed author Vince Milam. It includes sights and sounds and senses from my stint in Suriname, working on a project. And, yes, a revolution kicked off while I was living there. The burnt-out vehicles on the road, the mix of government and rebel forces, the gunfire at night - all happened. 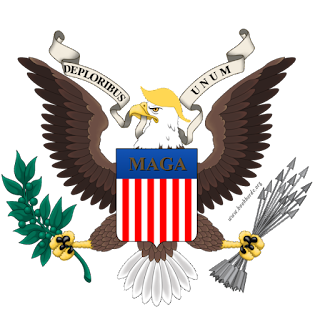 As did contracting the mercenary helicopter pilot to fly a side-gig for me between his transporting-the-president-around duties. Milam is the also author of supernatural fantasy The Challenged World series, check out our reviews of The Unknown Element and Pretty Little Creatures. 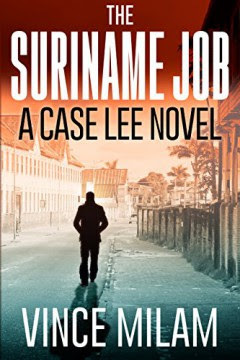 I'm not sure how long this 99c sale ends, so better grab The Suriname Job: A Case Lee Novel now!